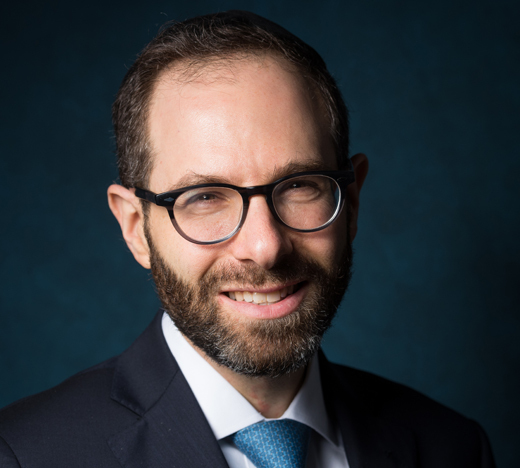 On Wednesday, March 27, 2019, the Rabbi Isaac Elchanan Theological Seminary (RIETS) will hold its annual Gala Evening of Tribute at the Grand Hyatt Hotel in New York City. 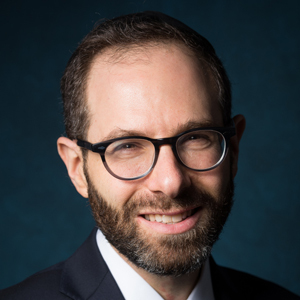 This year’s principal honoree is Rabbi Daniel Stein, Rosh Yeshiva and director of the Norman and Johanne Sternthal Fourth Year Halachah Lemaaseh Program at RIETS. He will be honored for his appointment to the Perez and Frieda Friedberg Chair in Talmud, only the second person to hold that position, the first being the revered Rabbi Yosef Weiss z”l, a core educator for hundreds of rabbis for over half a century. Yeshiva University and RIETS have been Rabbi Stein’s intellectual and spiritual home for more than 20 years. In 1999, he graduated from Yeshiva College with a major in Judaic studies and was the valedictorian of the Mazer School of Talmudic Studies. He then went on to RIETS for semicha [rabbinic ordination], where he participated in the Bella and Harry Wexner Semichah Honors Program and later the Bella and Harry Wexner Kollel Elyon. He received his ordination in 2002. As a student, Rabbi Stein looked to maximize his study hours in the beit medrash [study hall] so that he could “dedicate almost the entire day to examining, researching and dissecting the shiurim [lectures] of Rabbi Schachter.” He credits this discipline with helping him acquire the knowledge, analytical skills and religious perspective that continues to define his learning and teaching today.